Do you have questions about music licensing and how it affects your bar, restaurant, or other eating and drinking establishment? Please review our list of Licensing Frequently Asked Questions. Members of many state and national restaurant and licensed beverage associations are eligible for an additional 10% savings on their BMI Music License. This savings is in addition to BMI’s built in 10% Timely Payment Discount, which is available to all of our bar, restaurant, and other eating and drinking establishment customers. This means that members of participating associations can save up to 20% on BMI fees. Not a member of a participating association? Learn more about the Association Discount Program for bars, restaurants, and other eating and drinking establishments. Simplicity - Eliminates complex reporting and allows you to make music use changes over the phone. Convenience - Allows you to change your music use policy, and we’ll change your fee, up to 3 times per contract year, enabling you to find the music use that works best for your bar, restaurant, or other eating and drinking establishment. 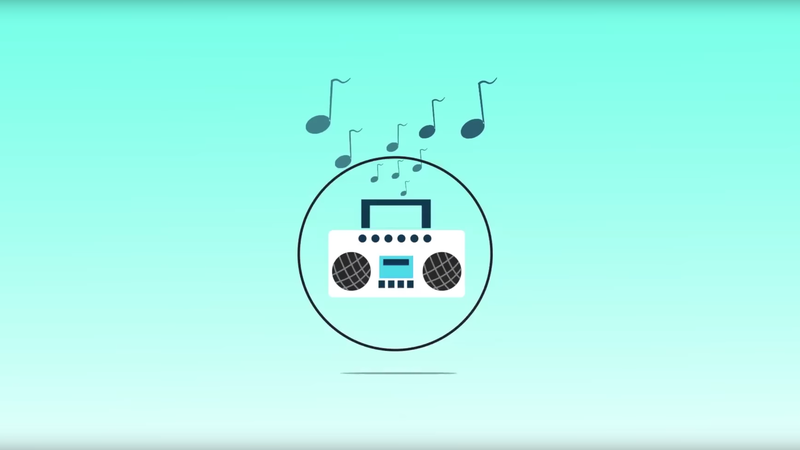 Radio and TV - are included without charge when used in conjunction with recorded music.